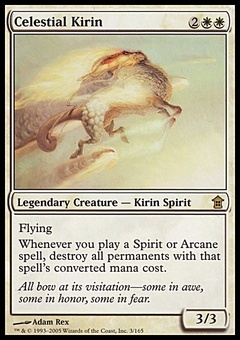 Vivid Revival ($0.09) Price History from major stores - Guilds of Ravnica - MTGPrice.com Values for Ebay, Amazon and hobby stores! Card Text: Return up to three target multicolored cards from your graveyard to your hand. Exile Vivid Revival. 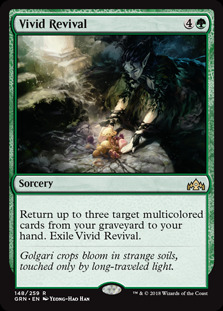 Flavor Text: Golgari crops bloom in strange soil, touched only by long-traveled light.